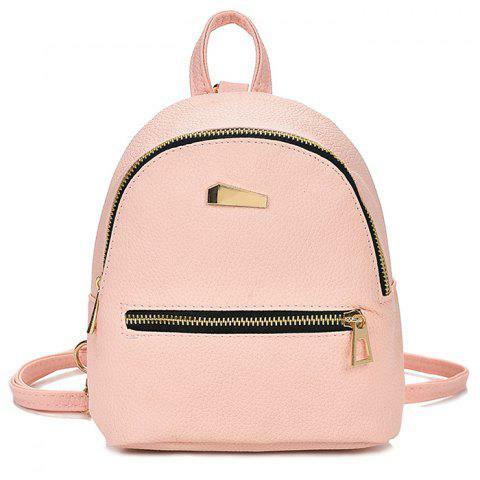 Made from smooth PU, this sweet mini backpack is durable and breathable. The length of the shoulder straps is adjustable. It is the perfect size for your small essentials. You can take it to school, college, go hiking, go dating, do sports or other occasions.